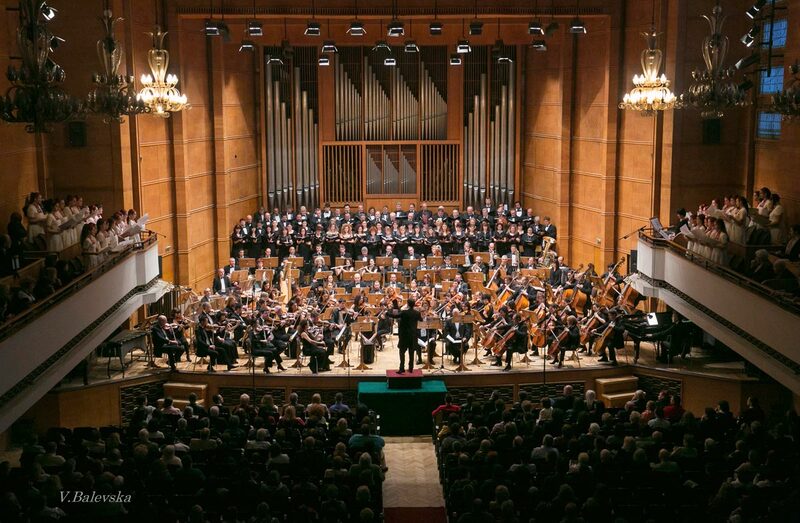 Classics Management Budapest, in cooperation with the National Academy of Music in Sofia and Pazardjik Symphony Orchestra, announces the second edition of “EUROPEAN UNION COMPETITION FOR ORCHESTRA CONDUCTORS”. The competition is open to musicians of any nationality without age limits. The competition will be held in Sofia and Pazardjik (Bulgaria) from 4 until 11 January 2020. The awards include money prizes and concerts in Italy, Germany, France, Hungary, and Bulgaria. 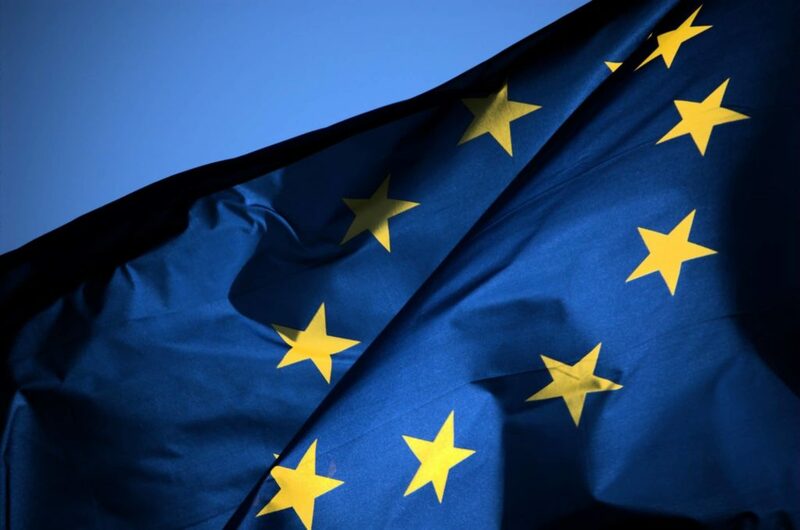 The European Union is a unique economic and political union between 28 European countries that together cover much of the continent, is governed by the principle of representative democracy and its motto is “United in diversity“. The motto of EU signifies how Europeans have come together as a political and economic entity; and in our opinion nothing better than music reflects this state of play. 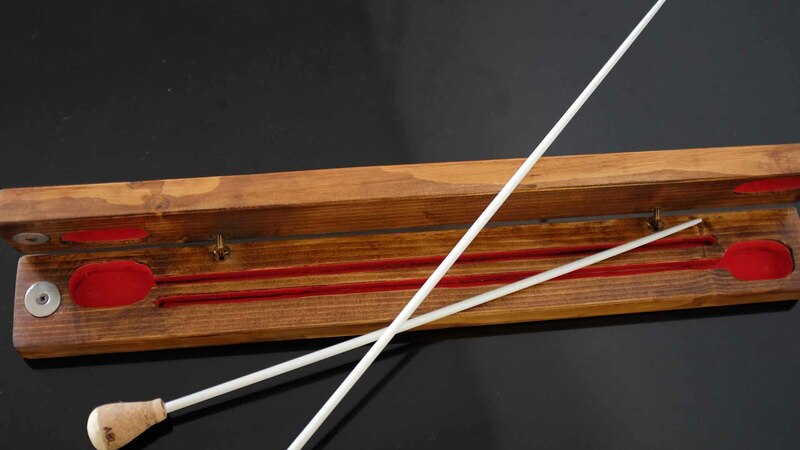 European “cultured” music is a language -so to speak- developed by the musicians in a long process, a language that even in the undeniable diversity of each composer reveals a common ground that can be dated back to the very origins of our civilization. The repertoire of the competition aims to let the competitors to show not only their technical skills but also their capacity to perform each piece according to its stylistic peculiarity. 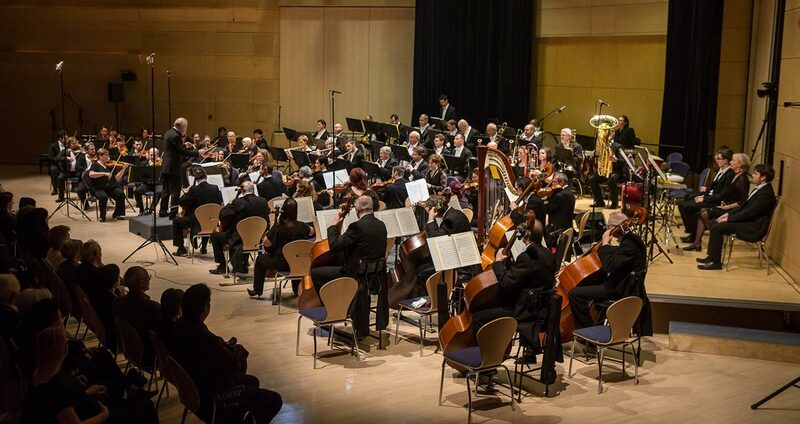 Pieces by composers from different European Countries are represented in the repertoire thus providing a demanding challenge for the competitors and the international panel is composed by well known musicians from various countries. With these premises we are quite sure that he/she who will win this competition will show very remarkable qualities and opern his/her way to the most fulgid career.